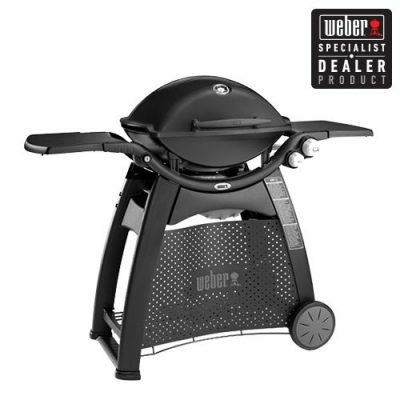 Weber Family Q has an amazing speed of cooking, the reason why it is very popular at Auzzies bbq big or small parties yet it’s very economical. 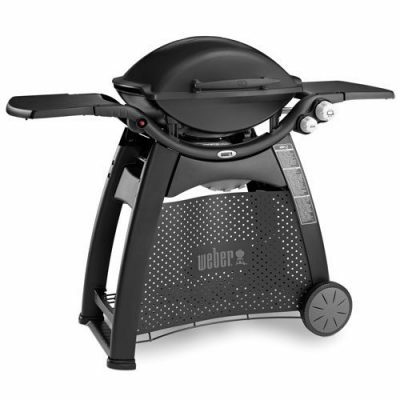 Slim design taking up less patio space, you can even fold the sides down. 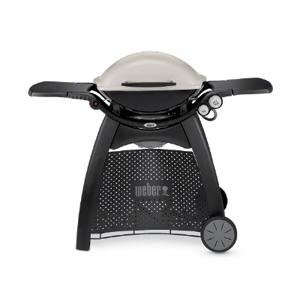 If you are looking to buy a BBQ or looking to upgrade your Baby Q then Weber Family Q is a perfect choice. 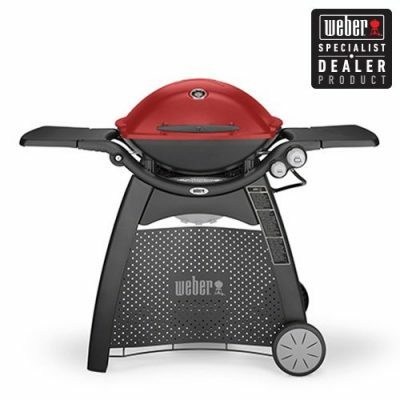 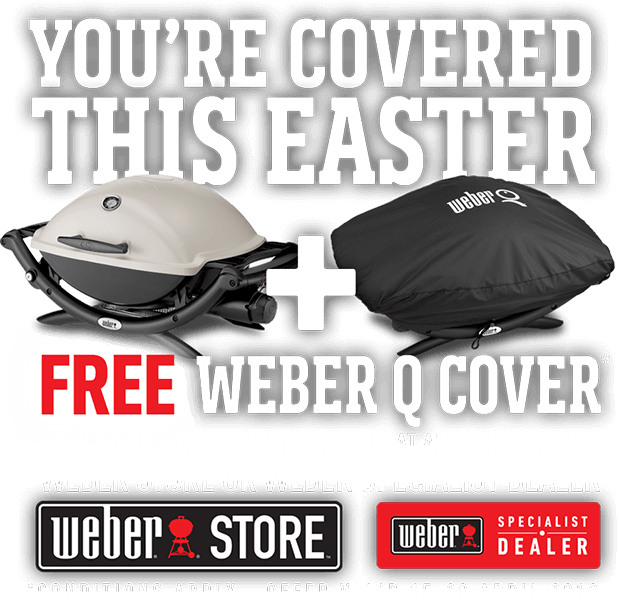 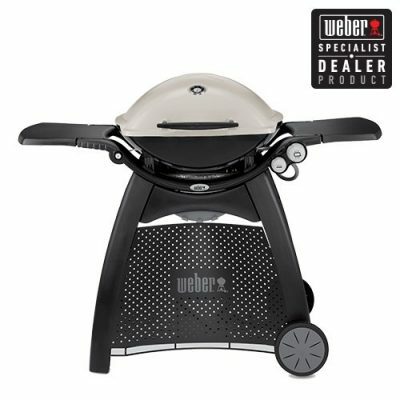 Check out the Weber Family Q we stock online and in our Melbourne store.